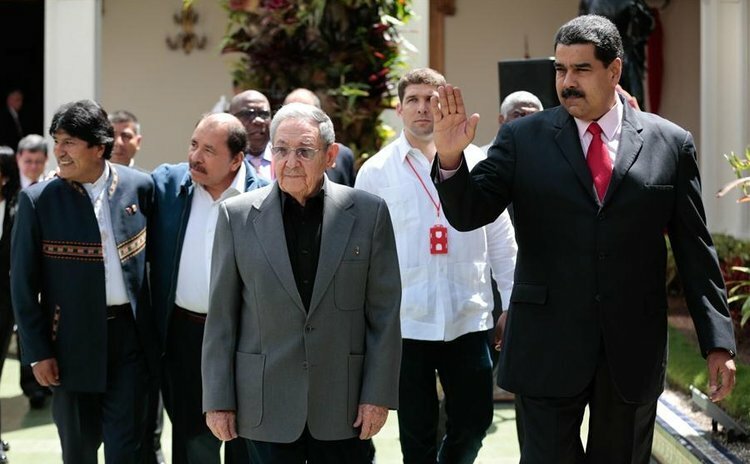 CARACAS, (Xinhua) -- Venezuela commemorated its late President, Hugo Chavez at the 14th Summit of the Bolivarian Alliance for the Peoples of Our America (ALBA), said Culture Minister Adan Chavez on Friday. On Sunday, the opening day of the summit, marked the fourth anniversary of the death of Chavez, who founded the alliance to promote Latin American integration and South-South cooperation. To honor Chavez, some 200 international guests were expected to take part in a series of commemorative events lasting until March 15, Adan Chavez said in a televised press conference. Among the events scheduled is a forum on Chavez and the struggle against imperialism, which the late leader warned was one of the biggest impediments to the development of the region. Founded in 2004, ALBA was designed to reduce Latin America's reliance on western aid by promoting intra-regional alliances and cooperation in key sectors such as energy and trade.